Great work hey? It was a very easy to work through. Looking forward to building an android app. In very gread document for getting MD5…..thank u so much……. Thank you Mir…… i have done the code of map its working an mobile but not running in Emultor.. what will be the problem please tell me…. plz check ur sdk version and google api version. provided that ur google maps api key is correct. Thanks a bunch.. you made it really easy. Cara, tu é um genio, estou a horas com esse maldito problema com o md5. Muito obrigado. Dear romulo, i dont understand what u have commented. can u post your comments in English please. Worked as charm! 😉 thanks bro! Thank you so much. Went through >100 posts everywhere -> map not showing in Google Maps example, Factory client error in Java, etc., turned out that I used a wrong debug.keystore. Helped to solve my problem of not being able to display Google map tiles. Before reading the article was using SHA1 to generate the key. Really helpful ..so simple tutorial. Thank you for the very informative article, it was very helpful. Thanks a lot, it worked fine. Easy and simple tutorial. My problem was thinking that Google Maps API Key for web browser would also work for Android. The fingerprint that you entered is not valid. Thx! you r GOD! i wasted a lot of time before a read this! thanks for the compliment, but am not a GOD. i documented this coz i wasted a week on figuring this out. am glad its helping other too. thanks for liking my post. and i m not able to get map key. please send the api genetation link to my mail id plz………. Do u find the solution of this problem please send me that link to my mail id (g.rahuram@gmail.com). and i m not able to get map key..
With the new API v2 you need SHA1 fingerprint, MD5 is not longer possible. 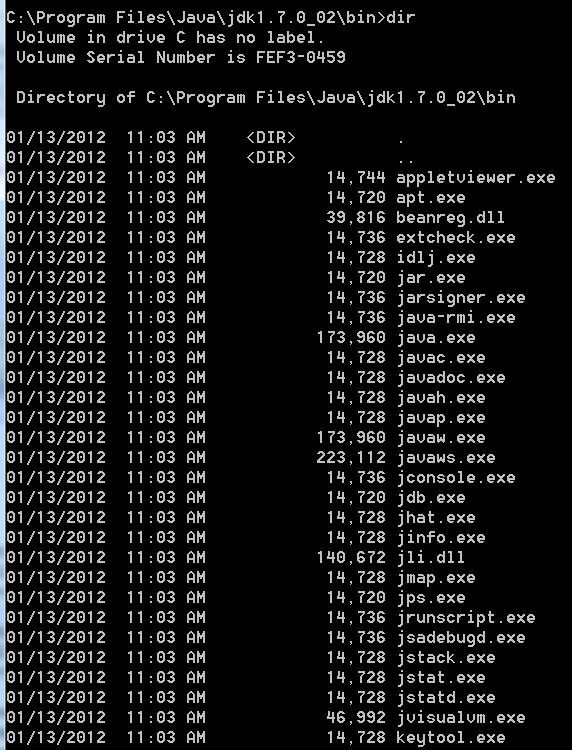 And for generating SHA1 fingerprint is Java 1.7 needed. feeds additionally? I’m happy to search out so many useful information right here within the post, we need work out extra strategies in this regard, thank you for sharing. . . . . . Thanks for your helpful steps…. the aps developed with google maps api ver 1.0 will not work with google maps api ver 2.0. Google Play has ver 2.0. you need to develop ur app for 2.0. Follow my latest series of articles. That will solve ur issues. update your JRE. than check the bin folder manually. does it have the keytool.exe file. 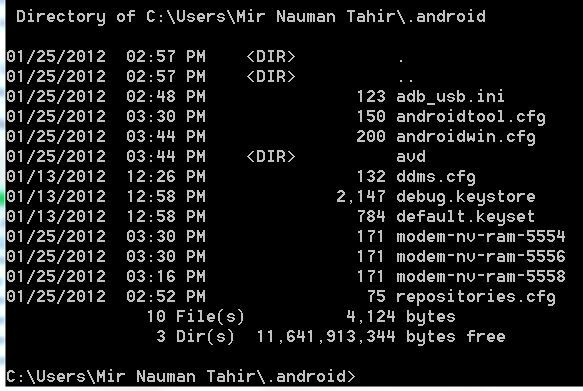 than check the android folder in ur urser folder to see if there is any debug.keystore. if everything is in place than run the command again. it will work. if not check ur command specially the paths. there must be something wrong there. 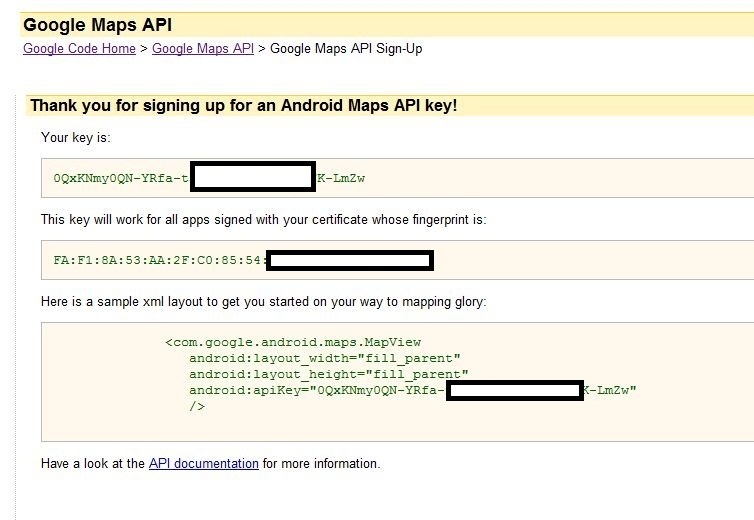 Sir I am using ur this tutorial to use google map in my app, but when I use MD5 fingerprint then google api console say Invalid Input, but when I use SHA1, it generates apikey, and I am using this generated api key in my app,But only grid is displaying without map.Error is coming like- Couldn’t get connection factory client. this could be a problem of a wrong api key. or the permissions. are u using google maps api 1 or 2. Check the link at the bottom of the article, download link for the source code is available. this has step by step solution to everything. Hi Mir, you are a very decent guy, thank you very much! 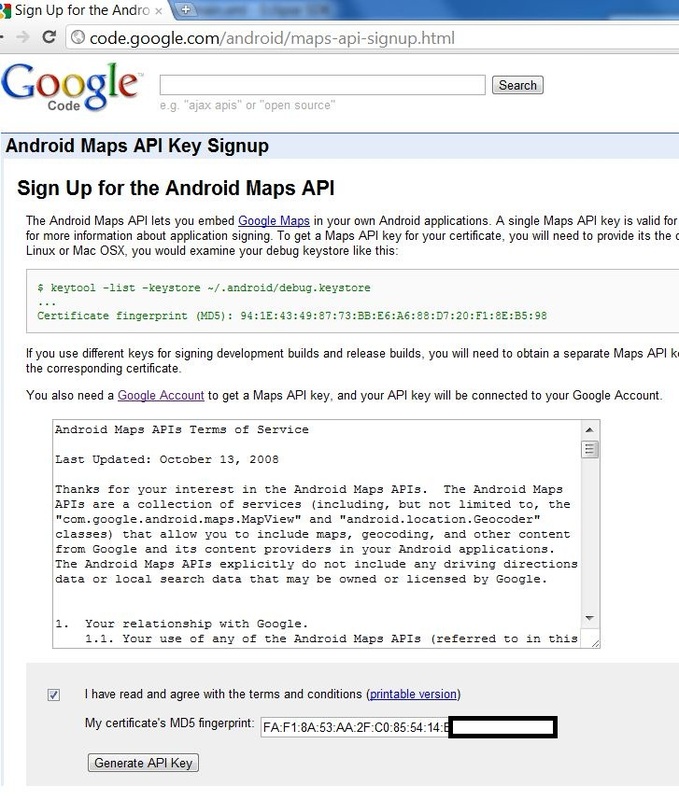 “How to get Google Maps API Key for Android. Issues and Errors Solved. | Mir” genuinely got myself simply hooked on ur blog! I actuallywill certainly be returning way more regularly. you have to log in as Admin. Also check the folder if its not read only.